Sea of Scars – Zachary! Former Marine Zachary Reid is released from service. Other Than Honorable. The worst kind of discharge. He suffers from a severe case of PTSD. Recurring nightmares that precariously ignites violence and paranoia in him. His condition is a danger to the people around him, namely his family. He abuses his wife physical, mentally and emotionally but refuses to pursue the help he desperately needs. In the long run his wife abandons him, taking along their two beautiful children. Her clever actions permits him to pay close attention to himself and his behavior. Lastly, he sought for help. It was a challenging journey but like all positive life changing lessons, the real value from them only occurs when we take a chance rather than wither in self-pity. In his quest for peace, he encounters many but one important relationship that cultivated was the friendship he formed with Courtney Peterson. Both with similar life damaging pasts and experiences they find solace in each other. But with all their lives obligations and conflicts, will their unique bond be strong enough to hold them together? 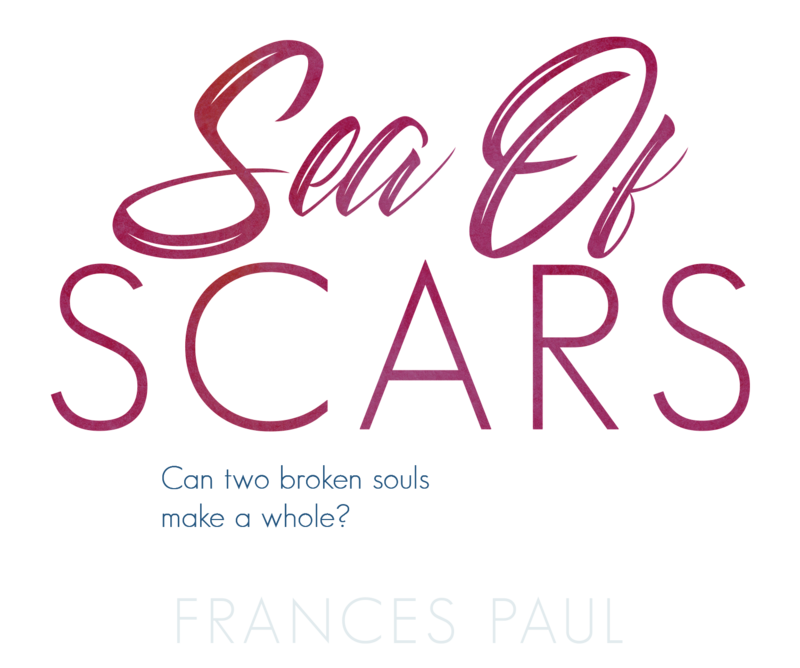 Sea of Scars is a narrative that teaches about the true definition of life, love and survival. Stay tuned for purchase links. Prev Post: Sea of Scars – Courtney!